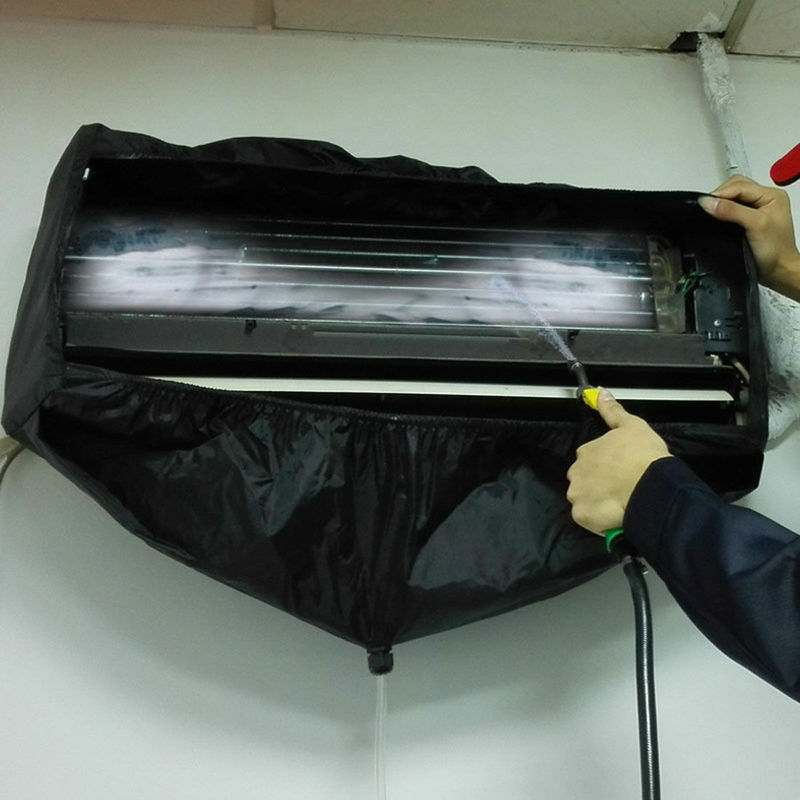 The importance of regular air conditioning cleaning. 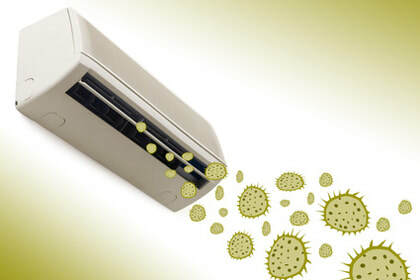 Split System air conditioners over time become contaminated with things like mould, fungi and bacteria. 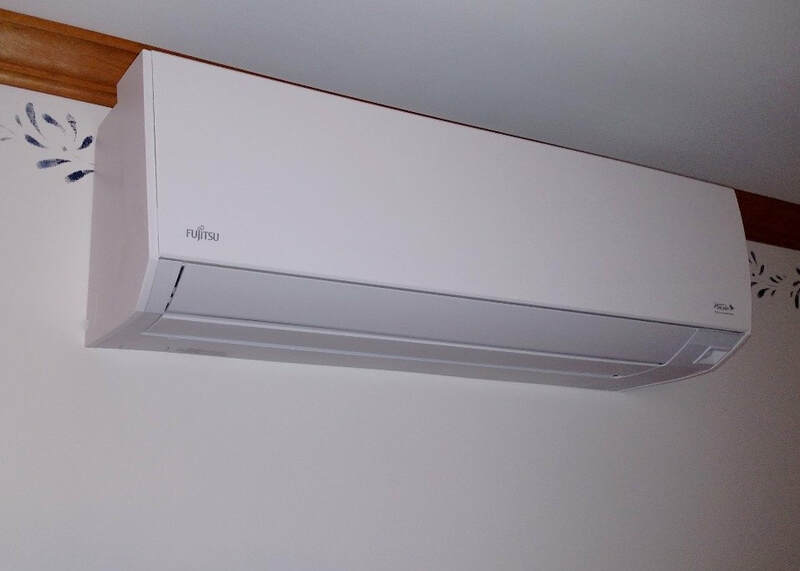 An air conditioner is the perfect environment for this sort of thing and of course mould, fungi and bacteria can become airborne every time you turn your air conditioner on. 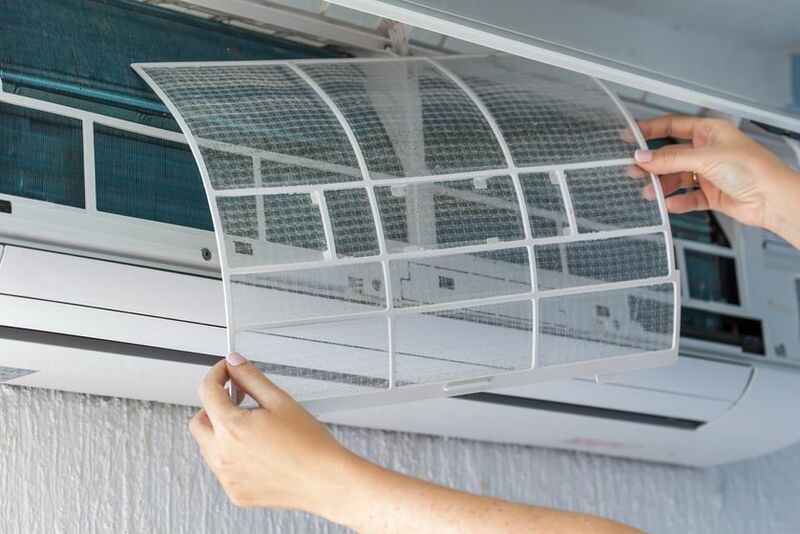 Cleaning the filters alone will not assure that your air conditioner is clean inside because even the best filters allow small contaminants to pass through and collect in evaporator coils, fan and internal surfaces. Over time this mixes with the moisture inside the unit and turns into mould and fungi. A thorough clean and flush with specialised products is the only way to ensure the health of your air conditioner. Our process of cleaning split systems involves pre-check of system functionality. Removal of filters and plastic covers for deep cleaning. Dry vacuum of coiling coils. Setup of waste collection bag under unit. Covering of electrical parts to prevent any damage to unit. We then treat cooling fins, barrel fan and interior surfaces with specialised cleaner. After several minutes we flush out all dislodged dust, mould and contaminants with powerful aqua sprayer. All debris collects in waste bag around air conditioner and funnels into plastic container below. What collects in plastic container is often quite shocking!!! We then dry off unit. Re-assemble cleaned filters and plastic covers. We then check your air conditioners efficiency. A deep clean can improve the performance of your unit dramatically and save on power bills as well as improving air quality. We pack up all tools and equipment. Finished.